Value in construction begins with pricing, but it also entails the ability to quickly mobilize and manage projects for better quality and shorter schedules. With Worth, owners receive the attention and expertise of a tight, highly experienced top management team. Our principals are directly involved in each project, enabling faster decisions to be made, seeking ways to build more efficiently and better service to clients. 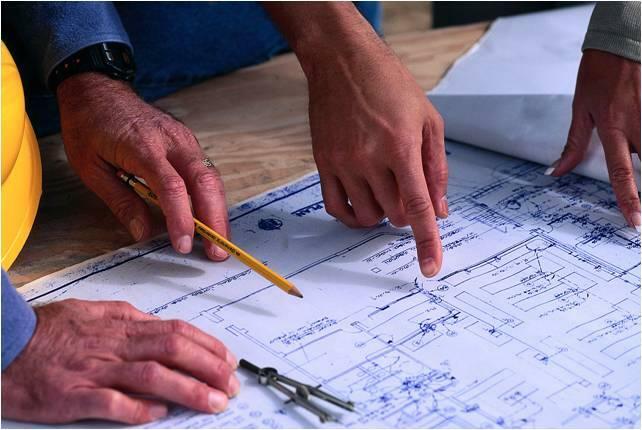 Faced with tightening budgets, today's owners need a construction firm that can deliver quality and value. Worth's consistent record of on-time and within budget completions stems from our ability to control the many variables in today's construction process. Worth's excellent financial and bonding resources assure owners of our ability to complete even the most extensive projects. Our financial strength also allows us to perform successfully even during difficult market conditions. Owners rely on our management skills, detailed programs and procedures, and our commitment to excellence for top performance on their projects.